Once upon a time, it was considered insane to compete against eBay. If you sold custom-made goods like clothes or jewelry, you sold at flea markets on weekends, and eBay the rest of the time. The idea that anyone would shop anywhere else for your handmade merchandise was silly. But anyone who’s shopped on eBay knows how tough it can be to find certain goods. A search for “vintage t-shirt” may turn up more than 300,000 results, very few of which are either vintage or t-shirts. As a merchant, sellers find themselves competing with a huge number of competitors, ranging from junk resellers to mass producers peddling knockoffs. Sensing an opportunity, Etsy launched quietly in 2005 and has carved out its own little empire in the form of an alternative marketplace devoted to the sale of handmade (and vintage) items only. Without all the riff-raff, sellers have a better opportunity to stand out--and hopefully make more sales. With more than 300,000 t-shirts for sale, what are the chances an eBay customer will find the one you have for sale? quite large, Etsy’s 12.3 million listings are dwarfed by eBay’s 300 million. In the relatively small realm of homemade and vintage sales, however, Etsy has become a juggernaut in its own right--and is attracting competition of its own. For now, though, Etsy remains considerably larger than all its major competition combined. We looked at five marketplaces--both big and small--for sellers of homemade, handcrafted, and vintage items. Here’s how they measure up, and which ones are where you might consider offering your personally carved tiki idols and handmade bridal veils to the masses. And don’t forget: No rules prevent you from cross-listing items on several sites--you don't have to choose just one. Etsy has the longest track record for selling handmade goods online. If you’re a crafter, Etsy should need no introduction. 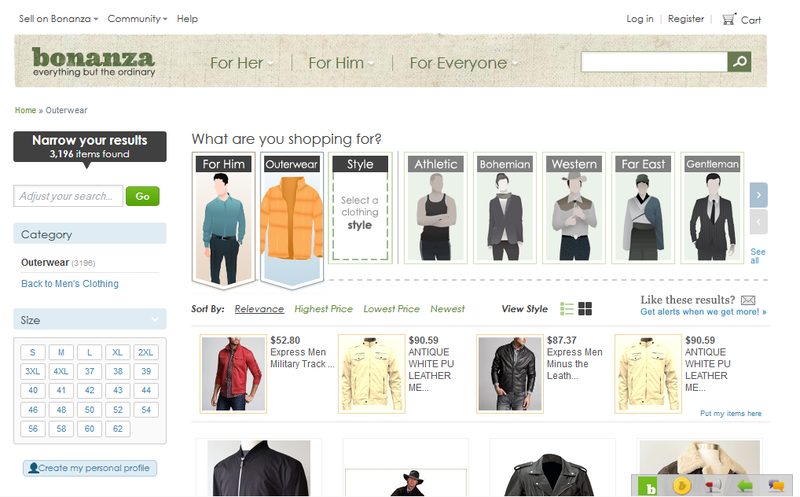 More than 875,000 merchants run shops on the site, with 12.3 million products available at any one time. Visit Etsy, and you’ll find getting around is pretty easy. A list of major categories (Candles, Quilts, Geekery) runs down the left rail, while a selection of hand-picked, curated items can be found in an ever-evolving grid on the home page. Listings are clean and easy to understand, and shipping costs are clear and visible. A variety of checkout systems are supported, including Etsy’s newest, homegrown payment processing option. 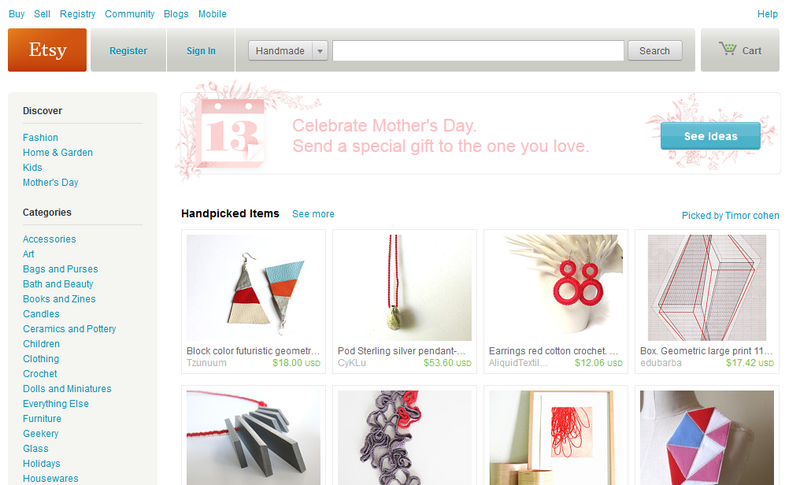 And if you want to go mobile, Etsy has both an iPhone app and a Web-optimized version of the site ready. Etsy has set the bar for what is and isn’t allowable for sale on most sites for handmade goods, and most of the sites we looked at follow Etsy’s lead pretty closely. Merchandise falls into three main categories: handmade items, vintage items, and crafting supplies that can be used to make items in the first category. While it’s not a major focus of the site, food sales are also allowed (consisting primarily of cookies). Etsy is the only site in this roundup to charge listing fees, but at a flat 20 cents per item, they aren’t significant unless you’re selling very inexpensive merchandise. When the sale is complete, Etsy collects an additional 3.5 percent commission. The bottom line: Etsy is clean and easy to use, and it’s obviously beloved by both shoppers and sellers. 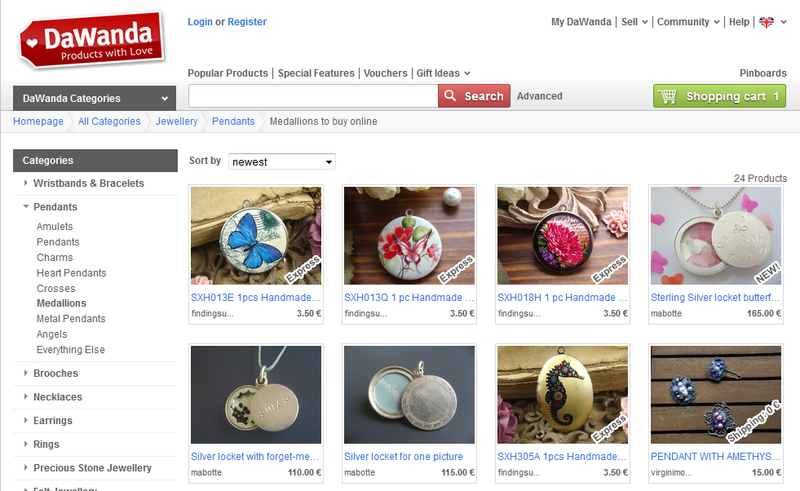 If you’re selling handmade merchandise, you almost certainly need to be on Etsy. Although it's based in Germany, DaWanda has grown to be the second largest player in this market. DaWanda, based in Germany, is the second-largest marketplace in our comparison: It features 130,000 registered merchants, compared to Etsy’s 875,000. While there is certainly a critical mass of shoppers from all over the world here, you’ll note that all items are priced in euros, not dollars--even if both buyer and seller are in the United States. That may be a plus if you’re trying to build a European audience, but it will probably turn away domestic buyers concerned about getting hit with foreign currency charges on their credit card. DaWanda has no listing fees--though the company says it will be adding them this year--but it does charge a 5 percent closing fee on sold items, which is considerably higher than the 3.5 percent you’ll pay at Etsy. As Europe’s largest marketplace for handmade items, DaWanda is a growing company with an expert understanding of the complicated legal, taxation, and business considerations of the Euro region. That might not matter if you just want to sell baby bibs to Midwest moms; but if you’re a crafter with your eyes set on a bigger prize, it’s worth a look. After all, what business--large or small--doesn’t want to “go global” these days? If your merchandise gravitates to the high end of the market, Bonanza might be a good showcase for it. Heavily focused on higher-end clothing and fashion, U.S.-based Bonanza has just 25,000 registered businesses. But its 4 million listed items put its total inventory at about a third the size of Etsy. 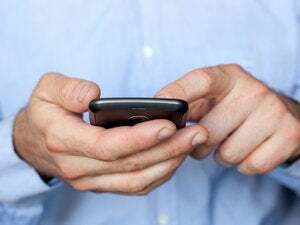 Even though that means your store might have more trouble standing out, that’s good news for shoppers, as deep racks may keep customers browsing the site longer. Just as in the real world, no one wants to shop at a store where the merchandise looks thin and picked over. Bonanza supports copious checkout options and has no listing fees, but it does charge a 3.5 percent closing fee. Another option unique to Bonanza is its Managed Merchant program, which the company describes as “a valet service for your booth.” Sign up for it, and Bonanza will do some of the heavy lifting of creating listings for you, adding metadata such as color, brand, and material information. Next page: More on Bonanza, plus Zibbet, iCraft--and site stats and data.